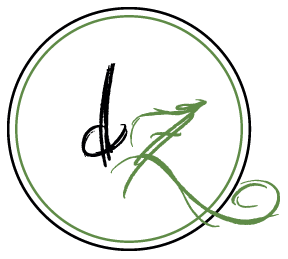 Dezire Studios is a thriving and evolving studio located in Perth Western Australia. As we receive many commissions in the regional areas of Western Australia as well as interstate and internationally we operate as a mobile studio, offering our clients total flexibility and the opportunity to book us from wherever they are on the planet. A Studio viewing can be held in the comfort of your home or by an in office appointment. When back in Perth we use a studio space shared with us by fellow Photographer and good friend Paul Dowe – Who is an exceptional and award winning Landscape Photographer. To view his website Click here. Please note that all in office appointments with Dezire Studios for consultations, viewings and collections are strictly by weekday appointment so please contact us to arrange this .